Soundfirm have recently completed the sound post production and picture mastering on Damon Gameau’s ‘That Sugar Film,’ for Madman Productions (Australia) and Metro Films International (UK). In the vein of “Supersize Me,” Gameau becomes a human guinea-pig when he puts himself through a grueling 8 week diet (60 days) consuming the equivalent of 40 teaspoons of sugar a day; the average daily amount consumed by teenagers. The film was artfully cut and mixed by Simon Rosenberg at Soundfirm’s Melbourne Facility, with Ralf Ortner cutting dialogues; delivering a track that fully complimented the motion graphics and overall ‘brand’ of the film. 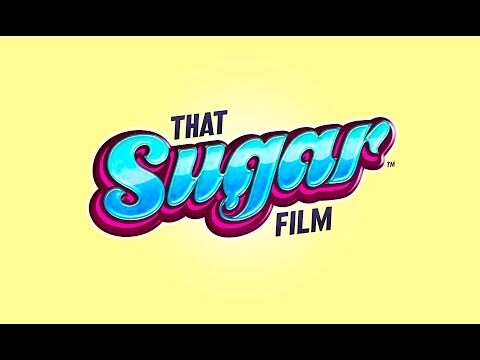 With additional narration by Stephen Fry and contributions from Hugh Jackman, ‘That Sugar Film’ has already captured the imagination of the public online, with nearly 23,000 ‘likes’ on the film’s Facebook page; and a whopping 544,200 views (and counting) of the official trailer on YouTube. The film is about to commence a tour of Australia, with Q&A screenings already selling out, starting in Alice Springs on the 20th February, and moving through NSW and Victoria throughout March 2015.